 These are two professional services we highly recommend to both Buyers and Sellers, as they provide protection to your investment and peace of mind. A home inspection will provide a thorough review of the condition of the property, such as: structural, foundation, framing, plumbing, electrical, roof, leaks, mold, cosmetic condition, etc. Also recommended is a termite inspection. If you are buying a home, you need to know exactly what you are getting into. 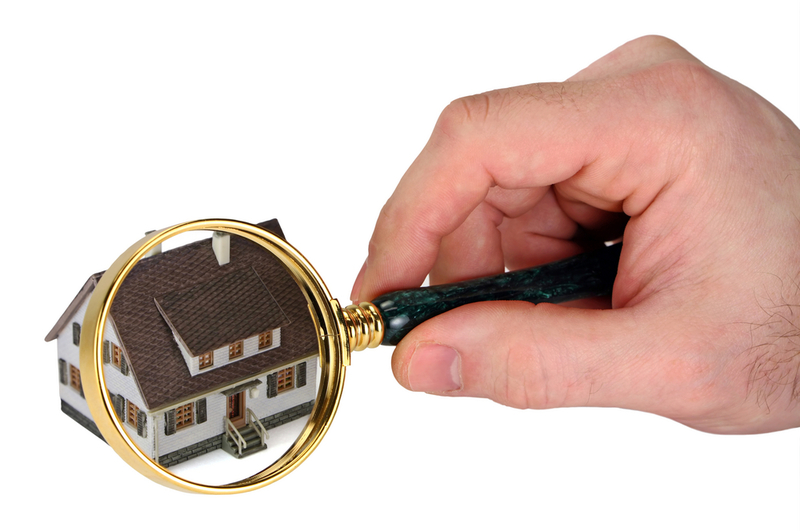 A home inspection, performed by a certified professional home inspector, will reveal any hidden problems with the home so that they may be addressed before the deal closes. Make sure the contract has an inspection contingency, and order your own inspector to perform this service within the time allowed on your contract. If you aren’t comfortable with what he finds, you have the option to terminate the contract. Why should you get a Home Warranty? A home warranty covers for repair or replacement costs for the air conditioning, heating, electrical and plumbing systems and built-in appliances that break down in a home. Warranties can be purchased by either the buyer or seller. When the seller is paying for the warranty, it is usually paid for and goes into effect at closing. There are a lot of companies offering home warranties and coverage of individual policies can vary widely.Make sure to read the policy closely and understand what is and is not covered. The cost for a one year home warranty typically runs between $300 and $600, depending on the size of the home and the specific types of coverage. In addition to the policy premium, there is normally a deductible of $50 – $75 to pay when making a repair claim. If you are buying a home and it doesn’t come with a warranty, you may want to consider paying for one at closing. The first year after buying a home is a time when most people don’t have a lot of cash on hand to cover problems that might arise. Having a one year home warranty in place can provide peace of mind during this time, and if something does break down, could really save you a lot of money.